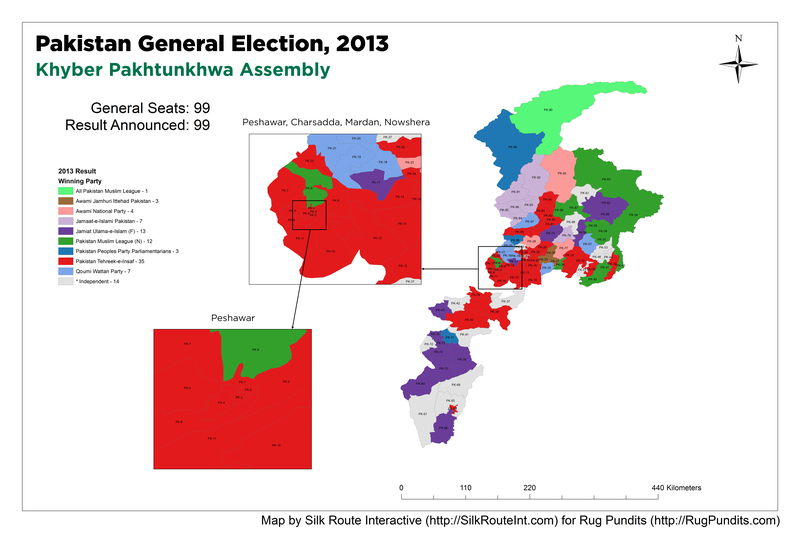 During General Election 2013 election campaign for Pakistan Tehreek-e-Insaf, I worked on building constituency boundaries maps with a team of GIS volunteers, for National and Provincial assemblies, to do geospatial analysis of previous elections results and gain insights into voting patterns across the country. 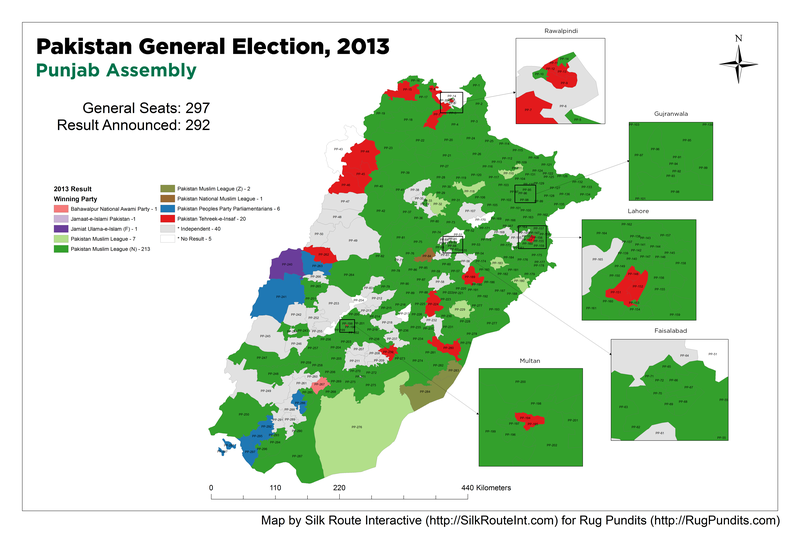 We were able to do a lot of good work during and after 2013 general elections. Why we had to build GIS maps from scratch? 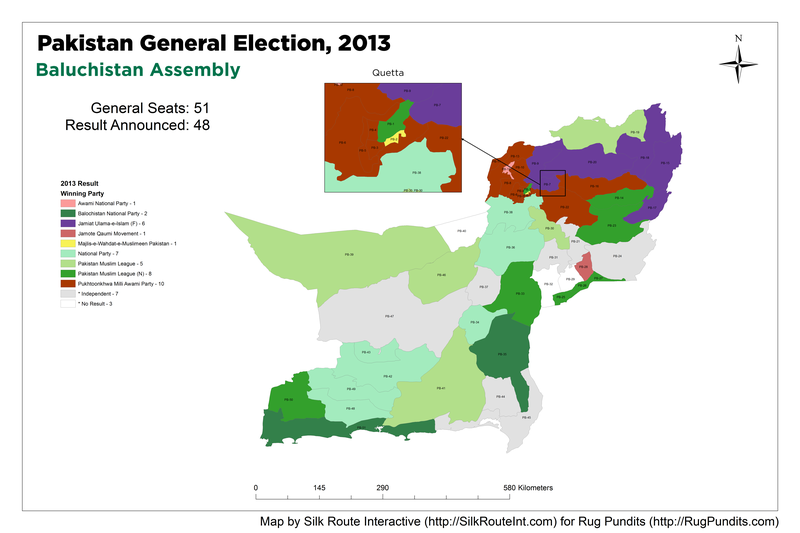 Because there were none available from Election Commission of Pakistan (ECP), hence we began the tedious task of retracing the boundaries from the graphical maps ECP shared on their website. However, while we took into account every technical point while drawing these maps we can not guarantee their accuracy to 100%. I have now decided to release these GIS maps (in the form of shapefiles) for greater benefit of the public in general and academic use in particular. 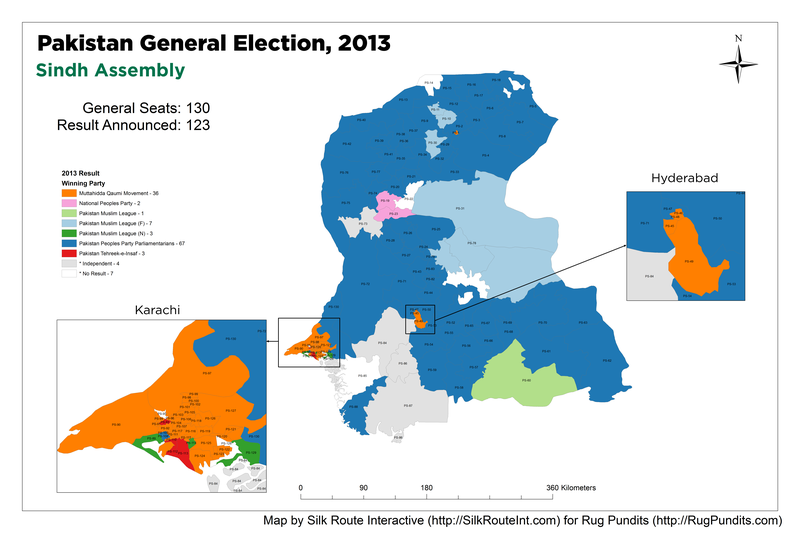 You can download the constituency boundaries maps for National and Provincial assemblies of Pakistan for constituency delimitation during general elections 2002, 2008 and 2013 and subsequent by-elections. You can download the shapefiles from the links below under Open Data Commons Open Database License (ODbL). 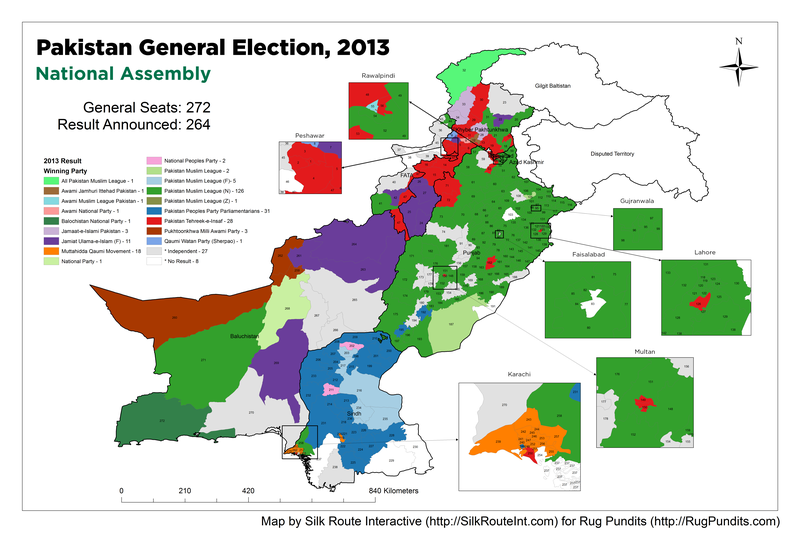 I hope these maps will help initiate a deeper study into geospatial patterns of Pakistan elections of the recent past since most of elections data is now readily available. I’m excited to see a wider of use of these maps into studies, maps, online website and mobile and desktop apps. Should you have any queries or questions, please email me at yasirhsheikh@gmail.com.